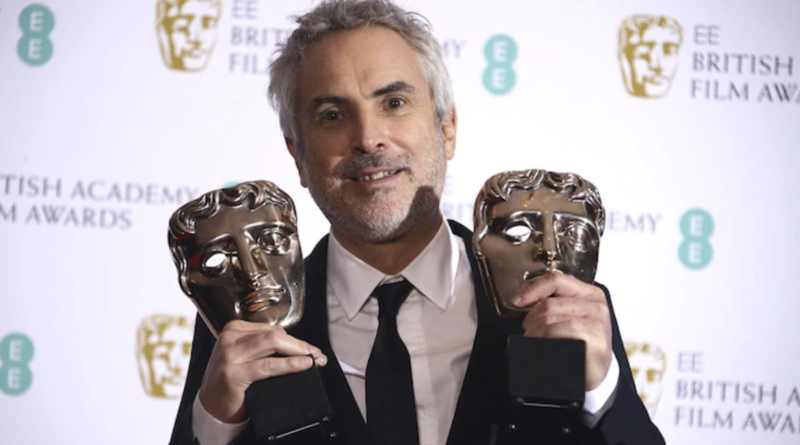 The 72nd British Academy Film and Television Awards (BAFTA) took place in London on February 10th, 2019. Once again we saw wins for Bohemian Rhapsody and Vice as well as some underdogs like Roma’s win for Best Film. They had already won several Golden Globes this year. Mahershala Ali took the Best Supporting Actor award while Rami Malek went home with the expected win for Best Actor. Olivia Colman took the predicted award for Best Actress, while Rachel Weisz’s win for Best Supporting Actress was rather unexpected. Lastly, Letitia Wright, mainly known for her role in Black Panther, won the award for Best Rising Star. Roma bagged a staggering 4 BAFTAS; Best Foreign Language Film, Best Cinematography, Best Direction and last but not least, Best Film. British film, The Favourite took the most BAFTAS with 5; Best Production Design, Best Makeup and Hair, Best Original Screenplay, Best Costume Design and finally Best British Film. The highly successful film Black Panther was awarded only one BAFTA for Best Special Visual Effects. The Best Film Music went to A Star is Born starring Bradley Cooper and Lady Gaga. Vice, a film many expected to win big at the BAFTAS only got one for Best Editing with Christian Bale missing out. The Best Documentary went to Free Solo, a film about Alex Honnold, who attempted the first free solo climb on the 900m El Capitan rock face at Yosemite National Park in California. The Duke and Duchess of Cambridge attended the BAFTAS which made it even better. If you enjoyed this year’s BAFTAS make sure to tune in to the Oscars on February 24th. The BAFTAS tend to be a good indicator of which films will succeed in the Oscars!